Please click on the headline to be directed to a letter from our Board of Directors regarding the unfortunate closure of Delaware Academy of Public Safety and Security and our next steps to help your child transition to a new school. Do you have a friend of family member that might be interested in attending DAPSS? 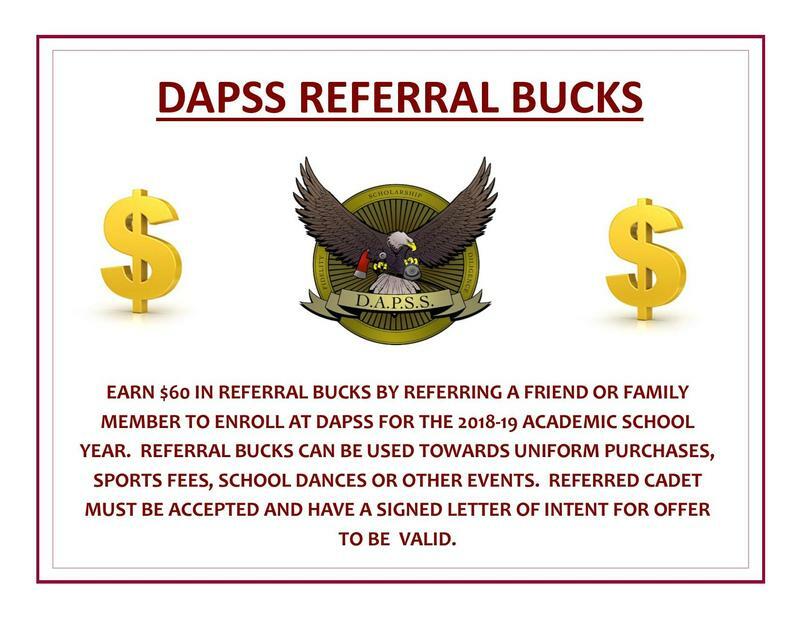 We're still enrolling and as a reminder, you could earn $60 in referral bucks to be used towards a school related purchase such as a new uniform. Please see flyer for details. 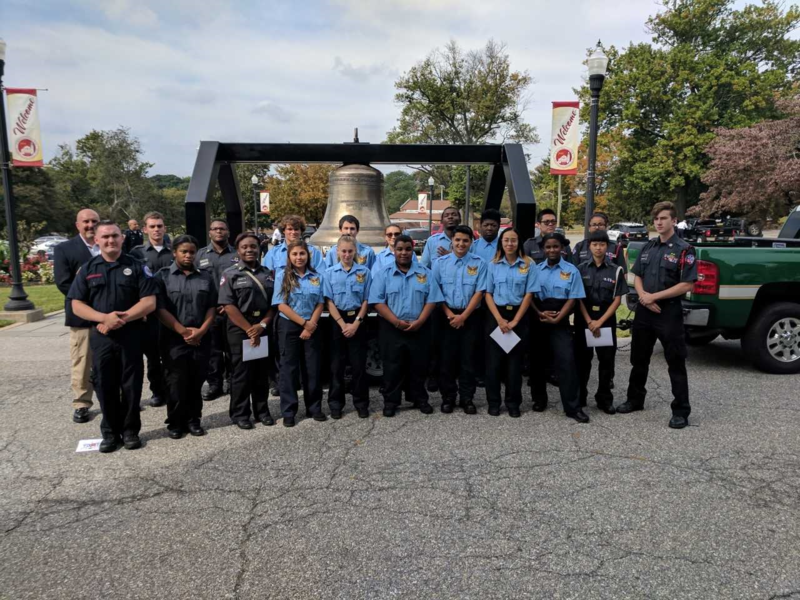 Please help our Cadet Activities Club collect donations to be delivered to local fire companies on Day of Service as a thank you for all they do for our communities. Please click on the headline to be directed to the flyer for more details. Please click on the headline to be directed to the cadet supply list for the 2018-2019 school year. We'd like to thank everyone for their patience as we worked through some hiccups with the bus schedules. The finalized bus schedules have now been added under the Quick Links menu on the right hand side of the home page. 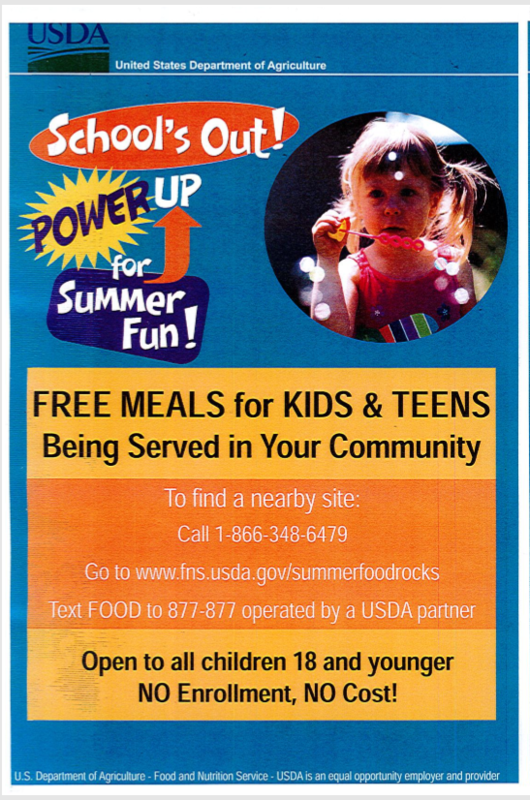 Please see attached flyer for information regarding how children in the community who are 18 and under can receive free meals throughout the summer months.